DesaCare Medical Services offer pre-hospital and inter-hospital transportation services for patients with mobility restrictions. 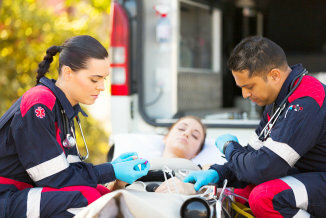 We are licensed to provide Basic Life Support Ambulance and Mobility Assisted Coach Transportation by the State of New Jersey. 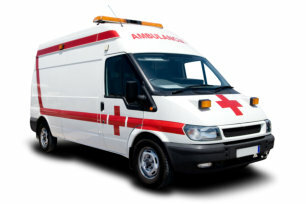 We also provide transportation for Emergency cases. We are open to serve all counties in New Jersey. 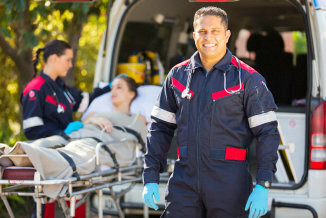 Our mission is to constantly provide high-quality medical transportation services with the highest standards of safety, patient care, ease and customer service. We guarantee safe and comfortable transfers in a timely manner at cost-effective prices. Our vehicles are carefully maintained to ensure the security and comfort of our patients and we employ certified and competent personnel and dispatcher. You will not have to worry about anything when you acquire our services. We prioritize your safety and comfort above all else. For more information about our services, call us at 973-832–4152 or send an email to desacare@gmail.com. We will be glad to answer any of your queries and we are greatly looking forward to providing you with your medical transportation needs.